If you’re new to Twin Rivers St. Peters and want to get connected then your next step is Starting Point. Join Pastor Hunter and Christa for a special lunch on the 3rd Sunday of each month at 11:30am. 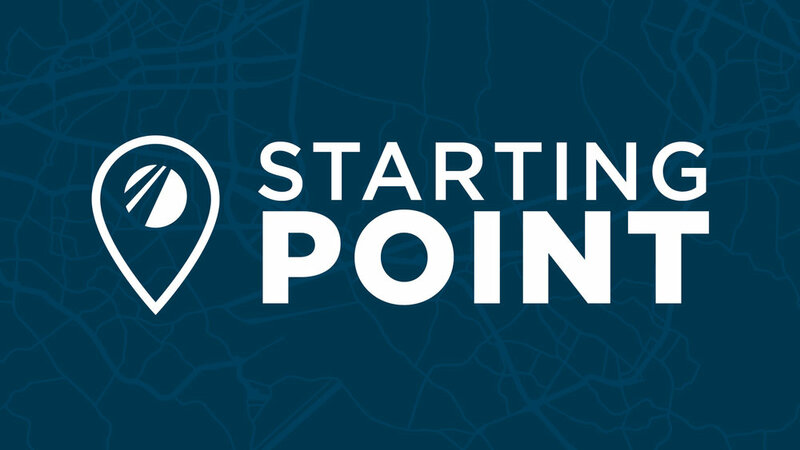 Starting Point is an easy way to get to know the mission of our church, as well as discover how your personality and spiritual gifts can help make a difference.